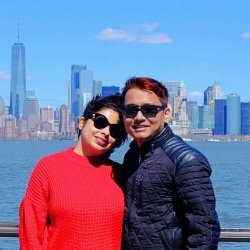 Venice is a beautiful city, full of tourist attractions that draw in millions of visitors every year. Its one of the easiest cities in the world to just wander aimlessly and see something of wonder at every turn. And, no matter how far you wonder you will never be too far away from any of the biggest landmarks in the city. And when you’ve had your fill of wandering, take a vaporetto to one of the outlying Venetian Islands. 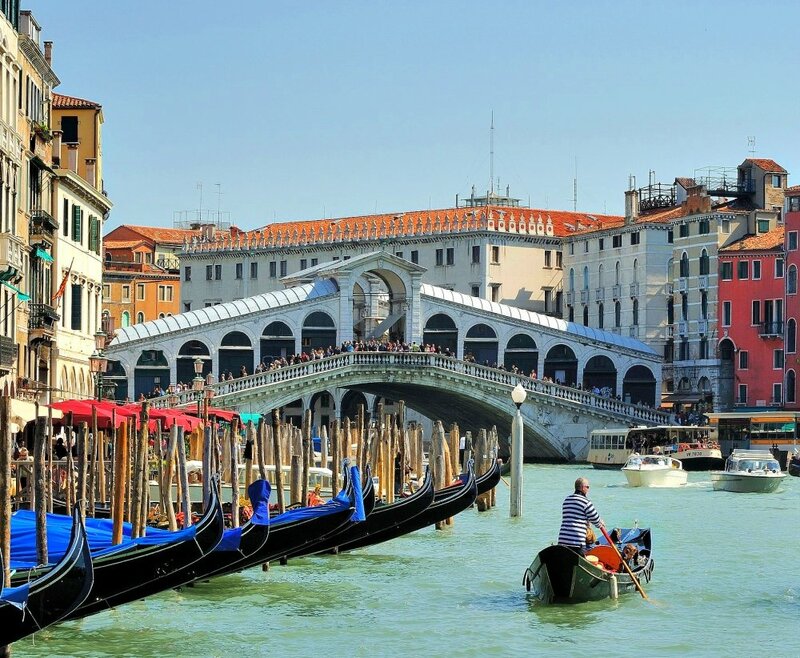 To get you started on your visit to Venice, here are five of the top attractions that you must make time to see. Otherwise known as the Grand Canal, this swathe of water curves through Venice in a sweeping reverse ‘S’. It is the main city boulevard, connecting the Rialto Bridge, Piazza San Marco, and the mainland bridge and rail entry points. It wends its way on a 3.8 km journey, crossed by just 4 bridges but you can hop aboard a traghetti shuttle, a pared down gondola, to travel between points. Canale Grande used to be the address of anyone who was anyone in Venice and you will see several large and opulent palaces lining the water, all of which have well-preserved facades and are well worth a vaporetto trip on the canal just to see them. 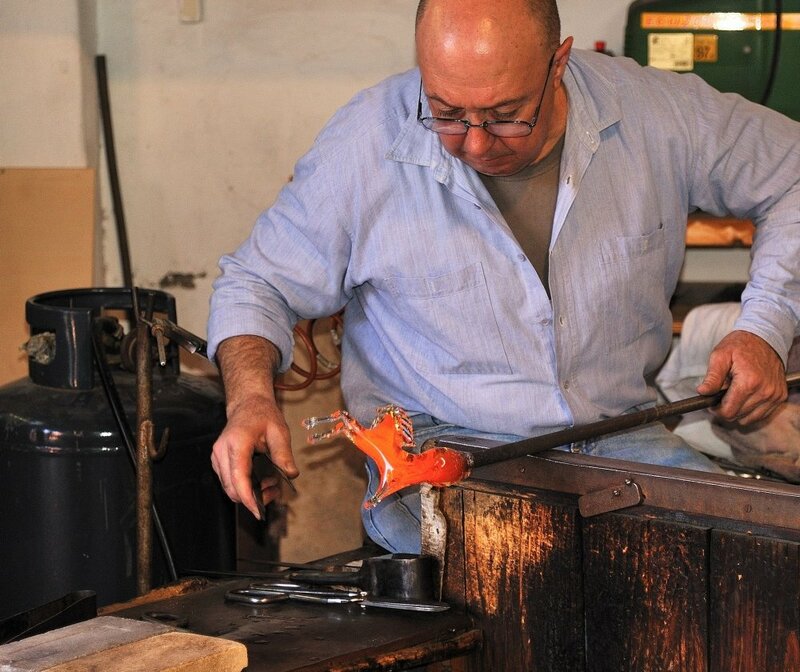 Murano is a must-visit island, a short vaporetto ride across a lagoon and here you will find the famous glass workers. Some say they were sent to the island to reduce the risk of fire, others say it was to keep the secrets of the glassblowers. 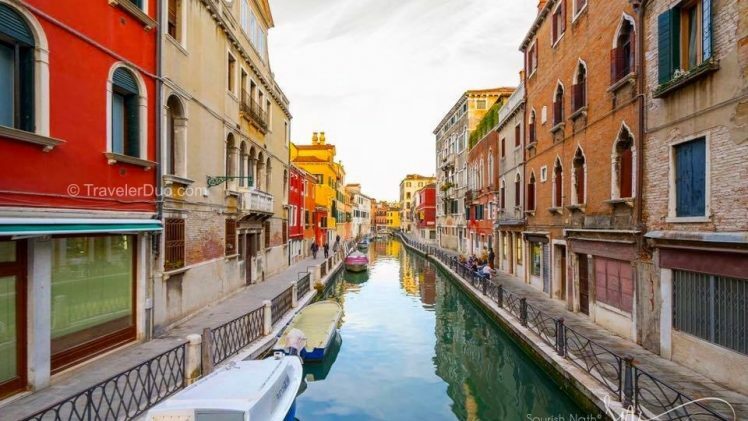 Whichever it is, you will find the sides of the canals lined with studios and showrooms, displaying everything from cheap imported wares to the finest glasswork ever seen. The Palazzo Guistinian houses the Glass Museum, home to one of the biggest displays of Venetian glass and one of the most important. Murano is also home to the Church of Santi e Donato, a combination of early Romanesque and Veneto-Byzantine features. Greek marble columns can be seen, along with mosaic floors and the St Donato, a 14th-century painting deemed to be the oldest example of Venetian painting. 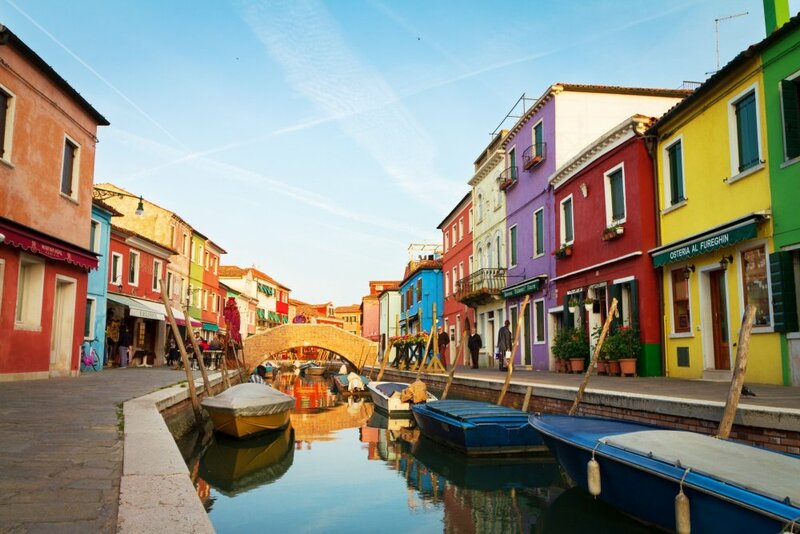 A short boat ride takes you to Burano, the next island along, where you can see a traditional fishing village, full of houses of all colors and famous for the lace that is made there. Visit the lace school (Scuola dei Merletti) and the museum to see the real thing, not the cheap imports generally sold in the tourist shops. 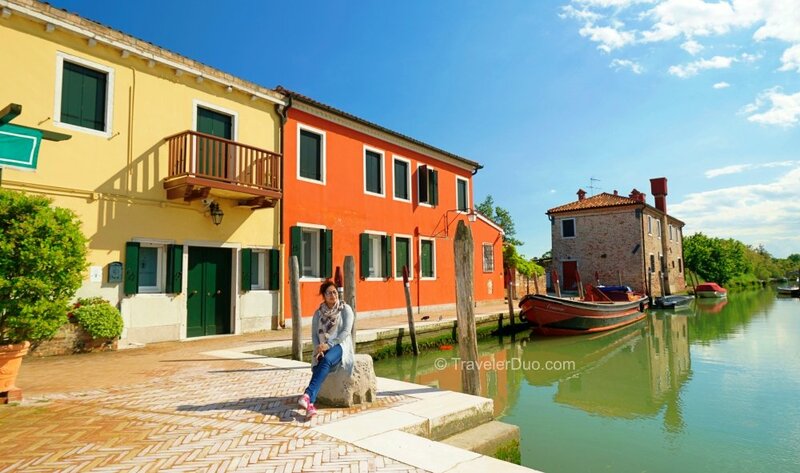 Torcello Island is where Venice began life in the 7th century. By the turn of the 12th Century, Torcello was a bustling commercial town but all that remains of what was once there are a couple of churches and a few houses, scattered across the island. The cathedral provides a view of how important Torcello was, the finest example of Venetian-Byzantine architecture that remains in the world. Dedicated to Santa Maria Assunta in 639, the cathedral underwent reconstruction in 834 and 1008; much of the existing building can be dated back as far as the 11th century and there are some outstanding examples of mosaics to be seen. Admission includes the small historical museum. The Ponte di Rialto used to be the only bridge that crossed the Canale Grande at the location of the very first island settlement, the High Bank or Rivus Altus. The current bridge is constructed of stone and was built to replace the original wood bridge that collapsed in the 1400’s. As well as being one of the busiest points for crossing the canal, it is one of the top spots for tourists to take photos and wander the shops that line the two streets atop the bridge. A German merchant church can be found at the San Marco end of the Rialto, where you will see the Martyrdom of St Bartholomew, a fabulous altarpiece by Palma the Younger. 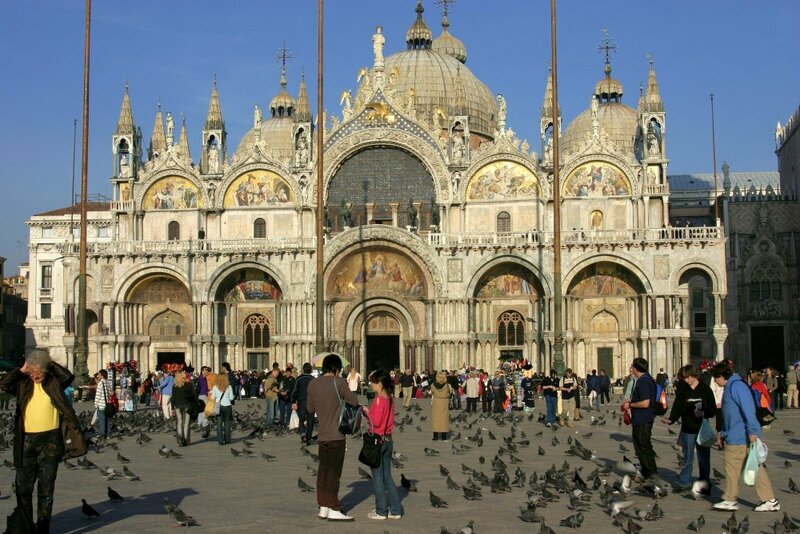 No visit to Venice is complete without stopping off to see St Mark’s Basilica, the most well-known church in Venice and famous the world over. The Basilica was originally the private chapel of the doge and is decorated with fine examples of Byzantine art, part of the treasures that arrived in Venice after Constantinople fell. The mosaics over the doors whet the appetite for what lies inside, more than 4000 square meters of gold mosaics. Much of what you find in here is from the Byzantine era although you will see other periods as well, including work from two well-known Venetian artists, Titian and Tintoretto. The golden altarpiece alone is worth the visit; called the Palo d’Oro, it was started in the 12th Century and finished centuries later, covered in almost 2000 precious stones and gems. And, at your feet, you will find one of the finest examples of marble inlay. If you have time, take in the Treasury where you will see plenty of gold icons and reliquaries.